Welcome! 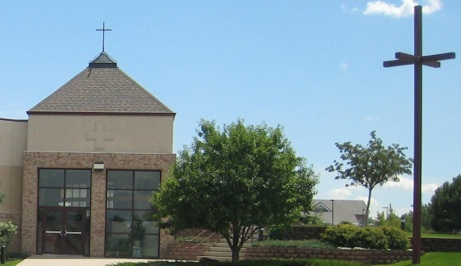 In the name of Jesus, the congregation of Holy Cross Lutheran Church in Highlands Ranch, Colorado, welcomes all who worship with us. 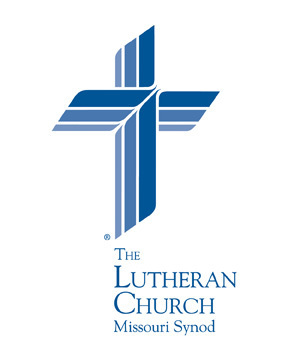 Holy Cross Lutheran Church, Missouri Synod, is a community of some 350 believers who have life and salvation in Jesus Christ. The ministry of this congregation, through its pastor and people, is dedicated to the Gospel of Jesus Christ. The entire life of Holy Cross Church is centered around God's Word and the Holy Sacraments - His means of sharing with us His love and forgiveness. It is, therefore, with a sincere desire of sharing with you the treasures of Jesus Christ that we invite you to worship and fellowship with us at Holy Cross. For the cross to us is certain salvation! Holy Cross ELC provides quality, Christian early childhood education. We have morning preschool and prekindergarten programs as well as full day childcare that includes preschool/pre-K class, a hot lunch and afternoon day care. Our highly qualified Christian staff is dedicated and committed to providing your child with a quality Christian education. Please visit the ELC Web site for more information.